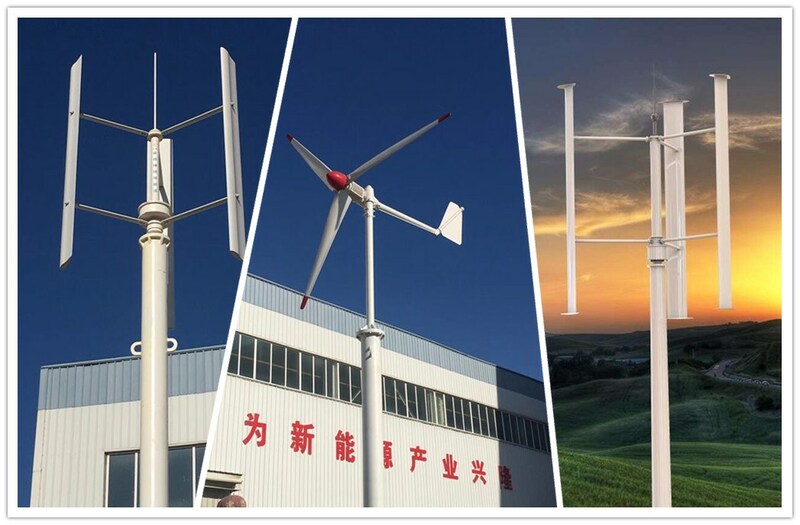 The series of wind turbine generators, which developed and produced by our company,including horizontal, vertical wind power generator system such as 50W、200W、300W、500W、1KW、2KW、3KW、5KW、10KW、20KW , and PV/wind hybrid generating electricity systems ,PV/wind hybrid streetlight systems ,PV/wind hybrid advertising systems, are providing green energy to support energy saving ,carbon emission reduction, and environmental protection. The R&D center for permanent magnet generator of our company, led by the first-rate expert enjoying the special allowance awarded by the State Department. 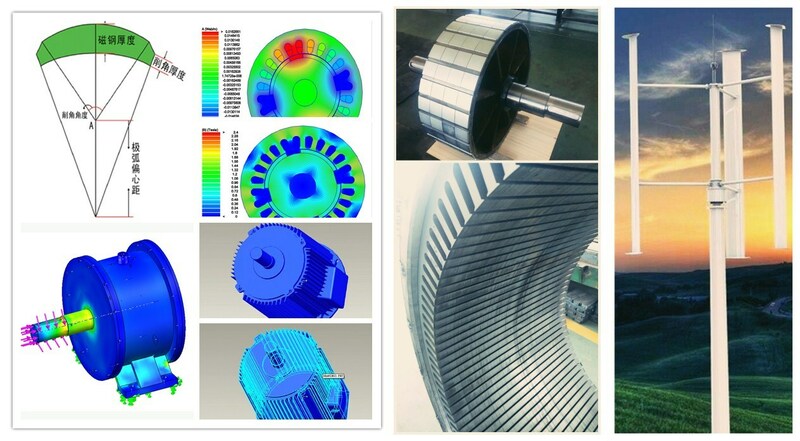 After years of study, a special way of design is formed.In the last 15 years,the company has developed hundreds of low speed permanent magnet generators for more than 300 customers in wind power ,hydropower ,exercise equipment generation,magnetic energy generation and diesel generator set. 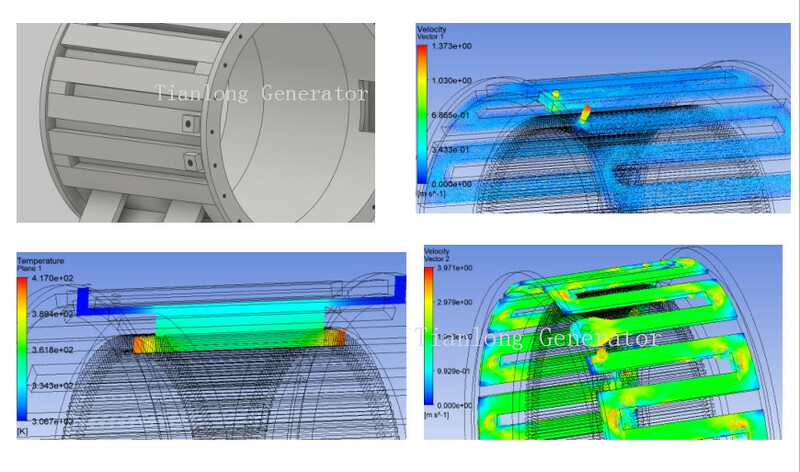 Permanent magnet generator samples are provided for the National High Technology Research and Development Program of China (863 Program) and Innovation Fund for Technology Based Firms undertaken by more than 40 universities and research institutions,including Tsinghua University,Peking University,Harbin Institute of Technology,Zhejiang University,Huazhong University of Science and Technology,Ocean University of China, Institute of Electrical Engineering Chinese Academy of Sciences,Guangzhou Institute of Energy,State Grid Companies Nanrui Group Research Institute,Jiangsu State Grid Company Test Institute etc. 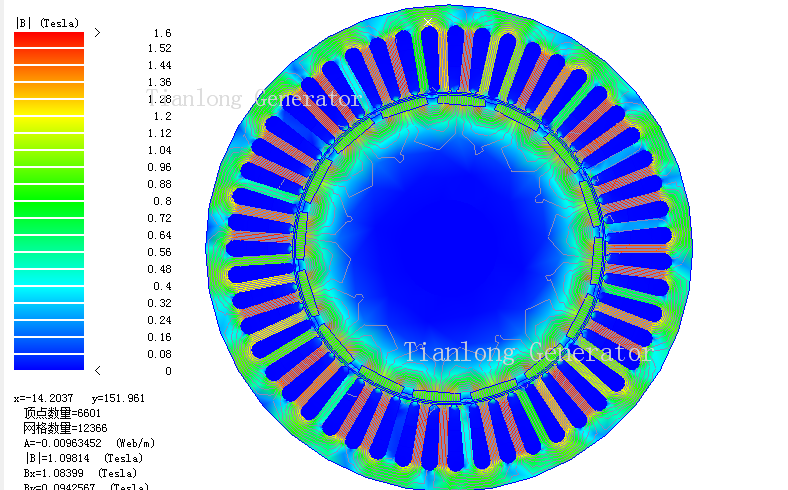 At present,TianLong has become a professional permanent magnet generator producing enterprise with the largest capacity of single PMG, great variety of generators and the most widely coverage among medium-small wind power industry. 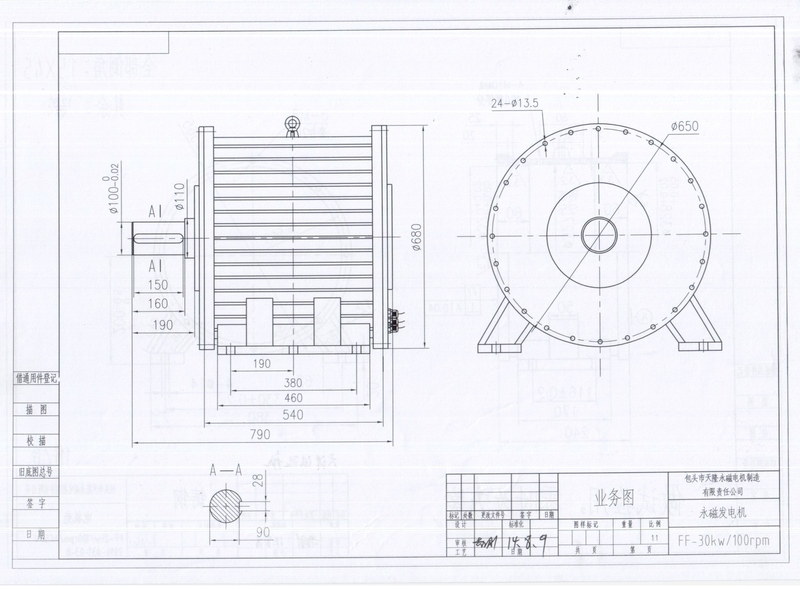 In 2010,50KW and above super efficient and high torque permanent magnet synchronous motors are developed. 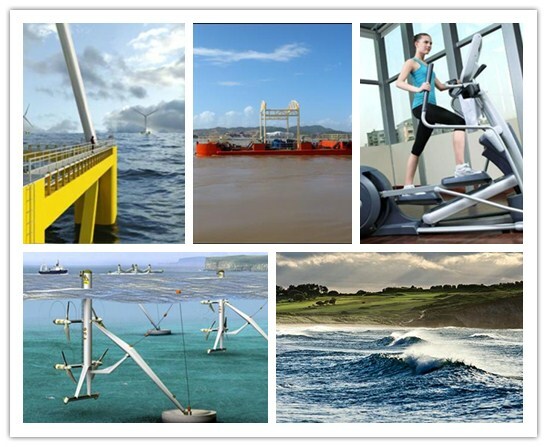 These products can be widely used in automotive industry, machine tool industry, the elevator industry, the oil industry and can replace the combination mode of speed reducer and electric motor. 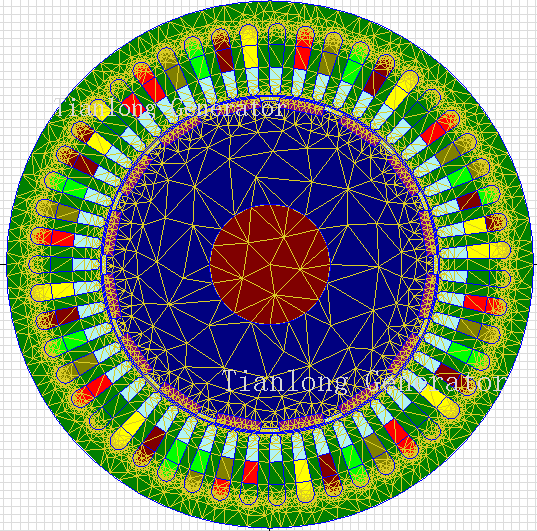 Consquently, precise control, infinitive stage transmission and torque of permanent magnet motor can be achieved. 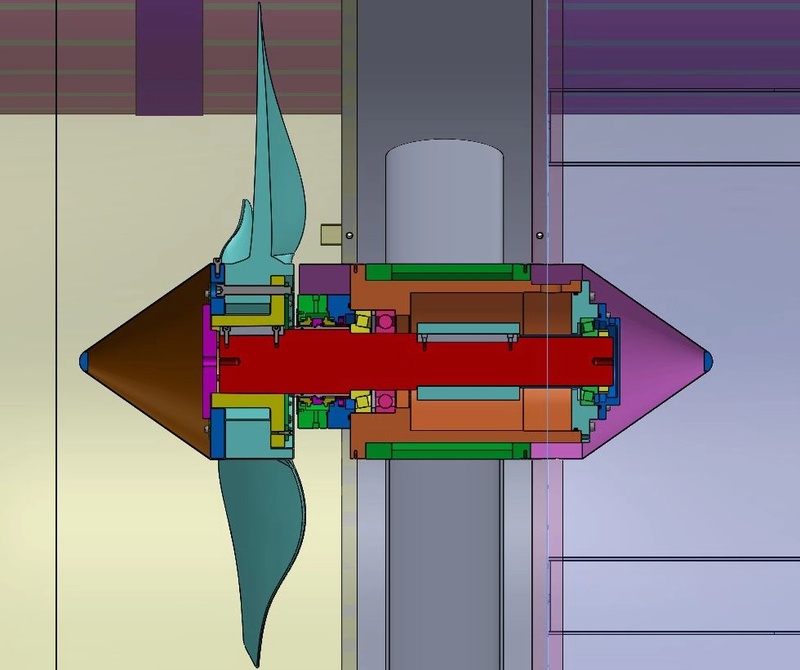 In order to resolve the poor efficiency and high rate of consumption problems of asynchronous motors, and contribute to energy conservation, the asynchronous start synchronous motor are developed. 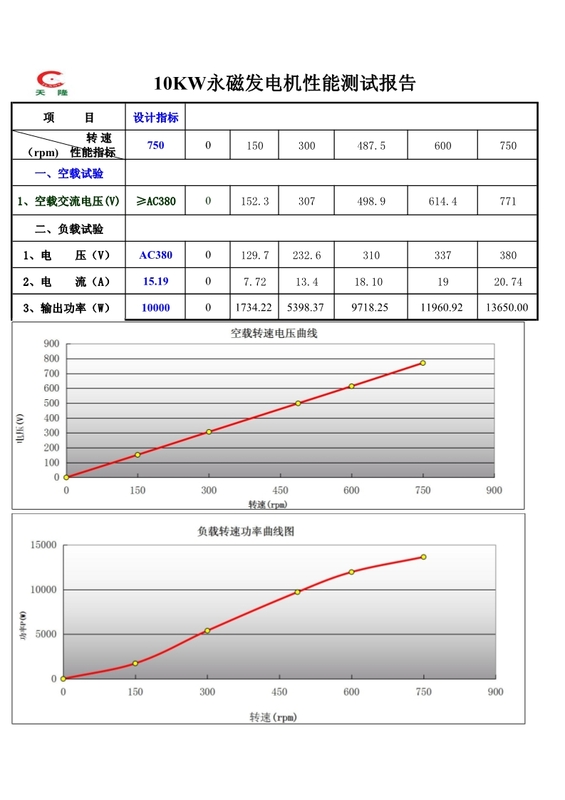 Compared with asynchronous motor ,efficiency of this series machine can be improved 8% in average and power can be saved 8%.